One Direction Wallpaperღ. . HD Wallpaper and background images in the one direction club tagged: one direction ♥ wallpaper miraaa 2012. 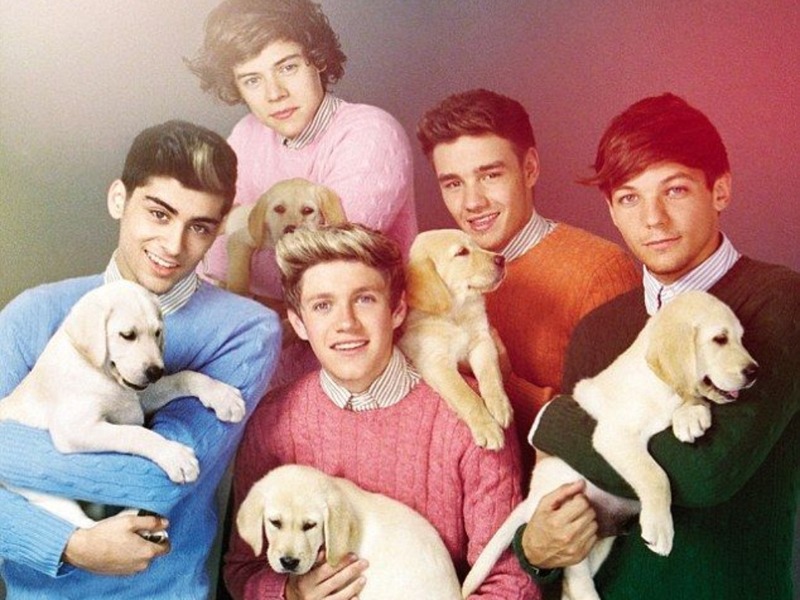 This one direction wallpaper contains kuvasz. There might also be grandes pyrenees, grandes pirinéus, grande pirineus, golden retriever, and retriever dourado.